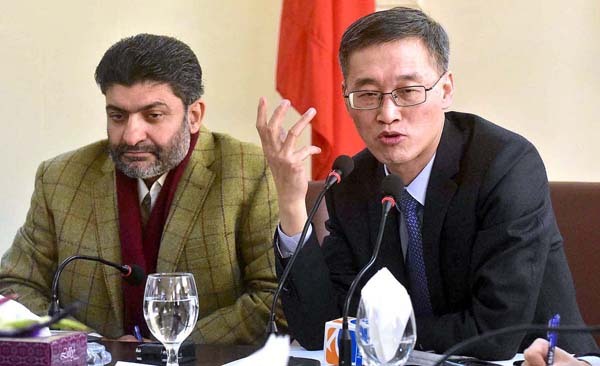 PESHAWAR, Jan 22 (APP):Chinese Ambassador to Pakistan Yao Jing Tuesday said that his country supported the peace process sponsored by Pakistan for establishment of lasting peace in Afghanistan. could be helpful for the research purposes, he observed. He also assured resolution of all the issues of National Archives. The President also took round of different sections of the National Archives and viewed historical documents.